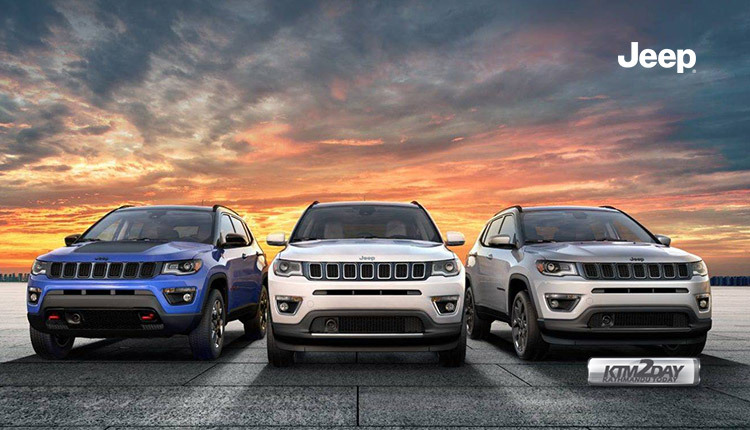 The iconic and legendary American brand Jeep is all set to shake up the SUV market in Nepal with the launch of the all new Compass. 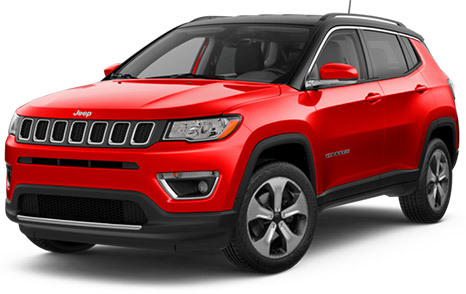 Life Automobile, the authorized dealer for Jeep Compass in Nepal, hinted that the new SUV will hit the market next week. 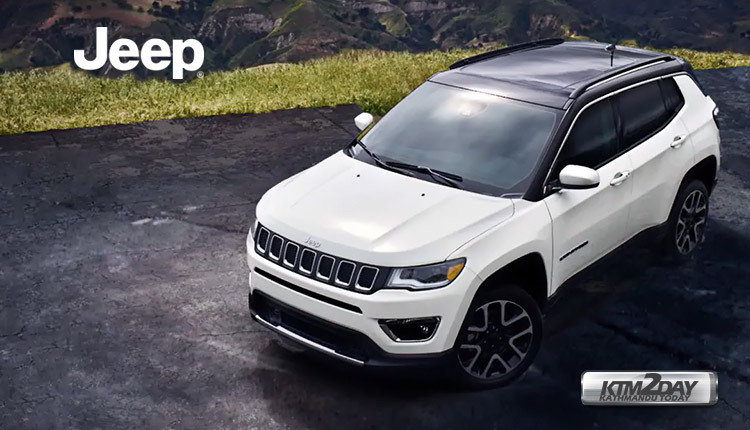 With motorists shifting from hatchbacks and sedans to SUVs worldwide, the Jeep Compass is looking to make its mark in Nepal. 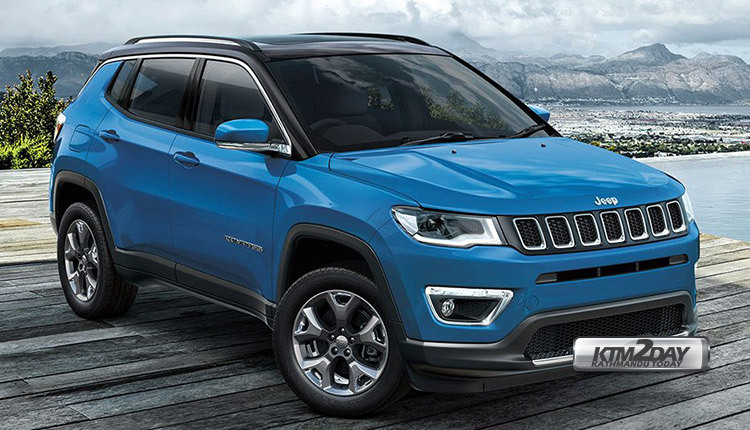 This shift in driving preferences is what drove Life Automobile to introduce the Jeep Compass in Nepal. 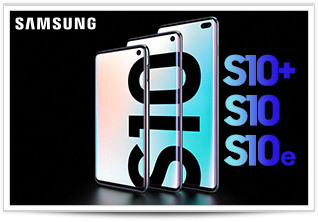 Customers will be able to choose from two engine options and a total of 10 variants. 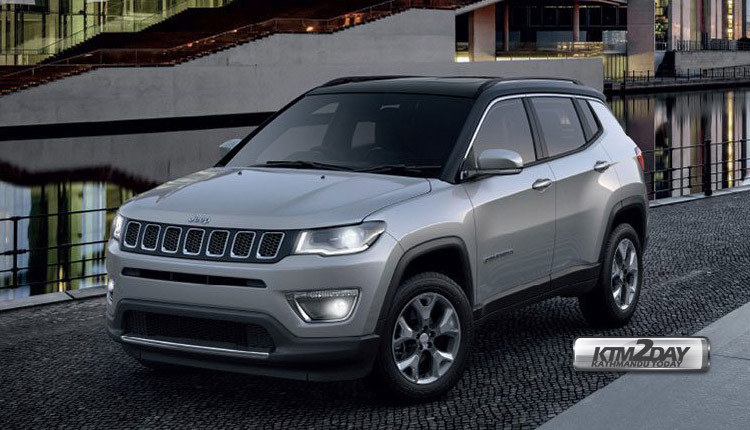 The company is confident about the sales of the Jeep Compass, with the company already confirming 60 bookings. 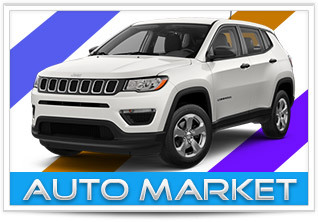 “Jeep Compass will be a game changer in the Nepali auto market,” said Rishi Waiba, sales manager of Life Automobile. “Anyone wishing for freedom, adventure, passion and authenticity while driving will gravitate towards the Jeep Compass,” he added. The Compass comes with plenty of accolades and was the most awarded SUV in India last year. 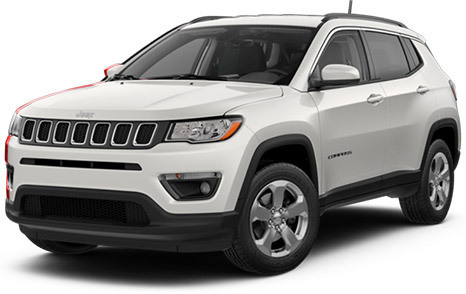 Two engine options are available on the Jeep Compass, a 1.4 litre multiair turbo petrol or a 2 litre multijet II turbo diesel. 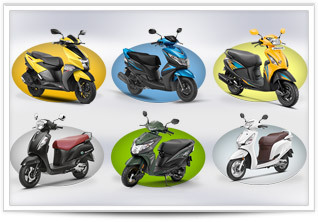 The petrol engine produces 160hp and 250Nm while the diesel churns out 170hp and 350Nm. Both engines can be mated to either a six-speed manual or a seven-speed automatic with ‘Dual Dry Clutch’ technology gearbox. It also comes with ‘Select Terrain Traction Management System’ which aids the driver while driving in treacherous terrains like snow, sand and mud. 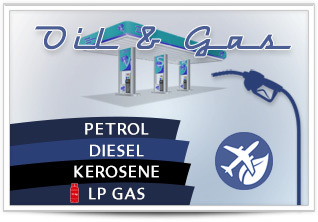 Prices for the diesel variant start from Rs7.49 million while petrol variant starts from Rs6.85 million. The SUV will be available in black, silver, red, white, blue colour options. 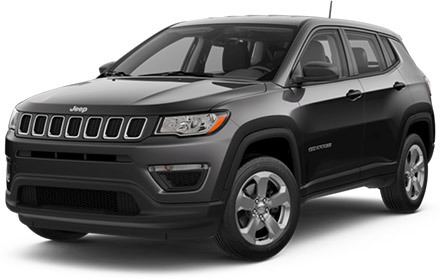 Further boosting the rugged nature of the Jeep Compass is the Active Drive 4X4 system with a rear axle disconnect that seamlessly switches between two- and four-wheel drive to help increase fuel efficiency. The company claims that the SUV has 50 safety and security features to ensure a niggle free ride. 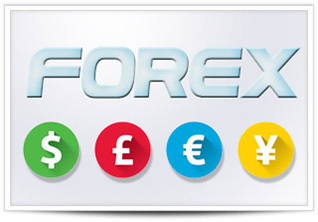 One of those is the state of the art electronic parking brake with five different functions to maximize convenience and safety. 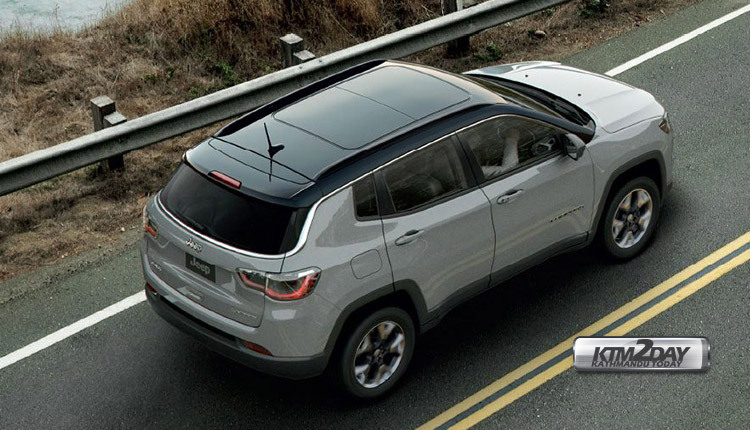 Inside the Jeep Compass, there is a massive 17.78cm touch screen-enabled display that comes with Uconnect which offers a range of communication and entertainment services. 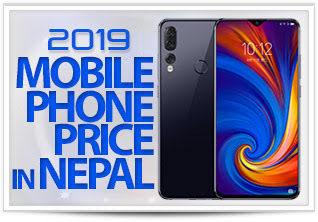 All of these features are expected to put the Jeep Compass ahead of the competition in Nepal which already sees popular SUVs like the Hyundai Tucson, Kia Sportage, MG GS, Toyota Rav4, Nissan Xtrail, Honda CR-V, XUV500 plying the roads.